Philadelphia Integrative Medicine's (PIM) Staff is Expanding! Are you the One? We are always looking for ways to grow and better ourselves here at PIM. 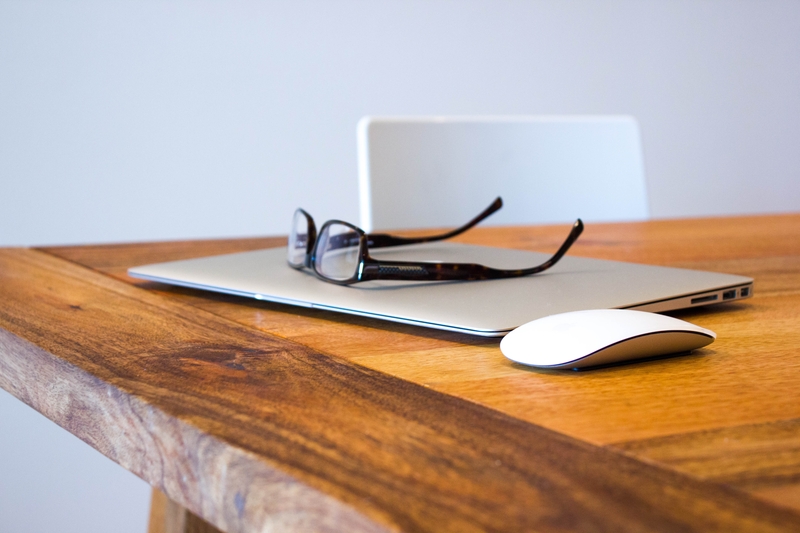 Currently, we are seeking an Administrative Assistant for Information Technology. This is a part-time (3 days / week) position that pays $18 per hour. Our current Office Manager, Denise, will still be a part of PIM, but is transitioning to our virtual assistant. We can discuss benefits including some free appointments with Dr. Tetlow! For the full job description and more information on how to apply, click here. The nose is the direct route to the brain and also the doorway to consciousness. It is the entrance for prana, the vital life force, which comes into the body through the breath. Healthy uncongested breathing is important to ensure proper flow of prana throughout the head and body. THE TECHNIQUE 1. Begin by comfortably lying down on your back and tilting your head back with your nostrils opening towards the sky. 2. 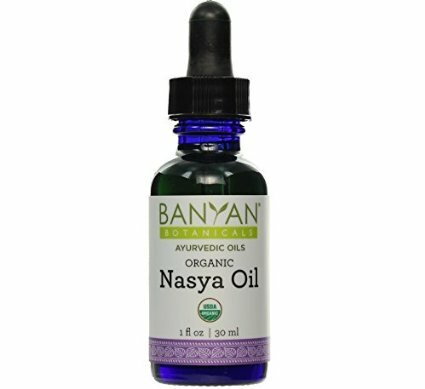 Place 3-5 drops of nasya oil in each nostril. 3. Take a big sniff in, then rest for a few minutes allowing the nasya to penetrate. Self-Care Retreat for Providers an Unbridled Success! 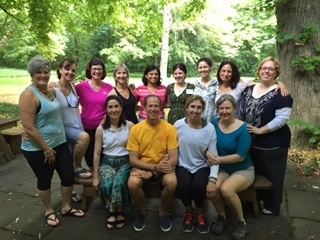 In June, health care professionals joined us for a 3 day weekend self-care retreat for the purposes of renewal, community, personal transformation and to learn and recommit to self-care. It was invigorating, relaxing and a joyful experience! Join other health care providers including psychologists, nutritionists, acupuncturists, health coaches, energy workers, nurses and nurse practitioners, physicians and holistic practitioners of any and all kinds to connect for our own self-care and networking. We ask for a donation of $10 when you register to cover costs. Our next meeting is Monday, August 3rd from 8:00 - 9:30am. For location, more details, and sign-up please use Eventbrite. Soothe Your Skin Guide: The Ayurvedic Approach to Inflamed or Irritated Skin. Click here to read. Receive 20% off products to support healthy skin and liver health with with the promo code AFF715 (expires 7/31/15).